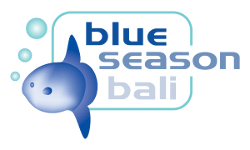 Blue Season Bali organises group trips to see the Bali Sunfish (Mola Mola) aboard our high speed dive vessel, Bali Ocean II. Our group packages compromise of the complete accommodation, transfers, meals and diving components at superb value for money. We are able to accommodate up to twelve divers including guides on Bali Ocean II which makes her suitable for large groups. Equipped with the full communications and safety equipment, Bali Ocean II fulfills all requirements for diving safely at Nusa Penida and Nusa lembongan. The 200 litre fresh water tank gives photographers and videographers the luxury of washing their valuable camera equipment straight away after the dive. 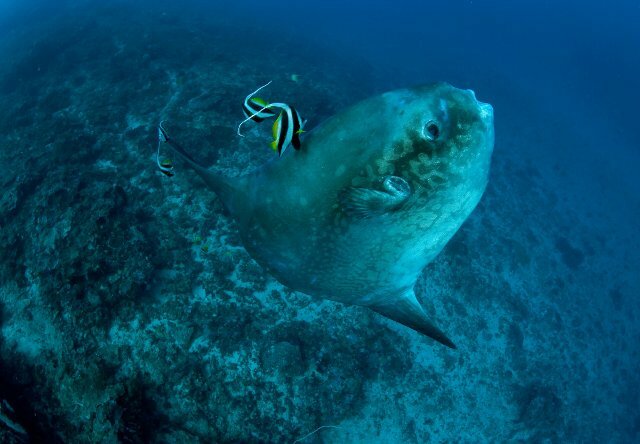 Ready to book a group Mola Mola diving package? Get in touch with us today! Our Group packages also offer great flexibility when it comes to accommodation options. Blue Season Bali is able to source many varying levels of accommodation. If you find something that you like on a website, chances are that we will be able to get a better rate for you. When you book a group package, you get the comfort that your group will be looked after by true diving professionals. By far the biggest attraction for organising the group trips, apart from diving Bali and seeing Sunfish (Mola Mola), is the financial benefits that the group receives. Our group packages offer rates much lower than our normal published prices with bonuses such as tour leaders going free of charge. Contact us for more information. Please note that all sites are subject to weather conditions and moon phases. These Sunfish dive trips are subject to changes to fit in with the conditions at the time of the safari. What's next? 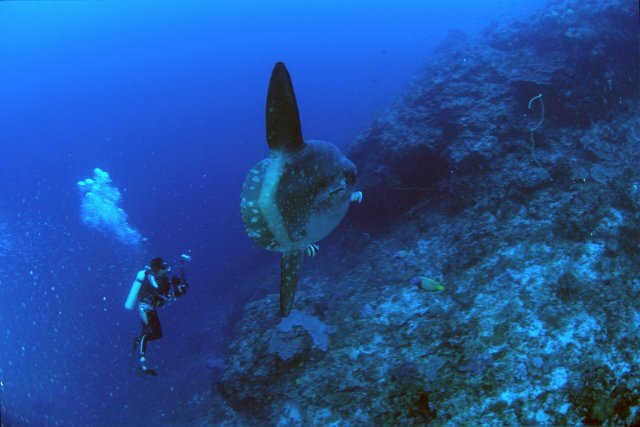 Check out the dive sites for our Mola Mola Dive Packages!